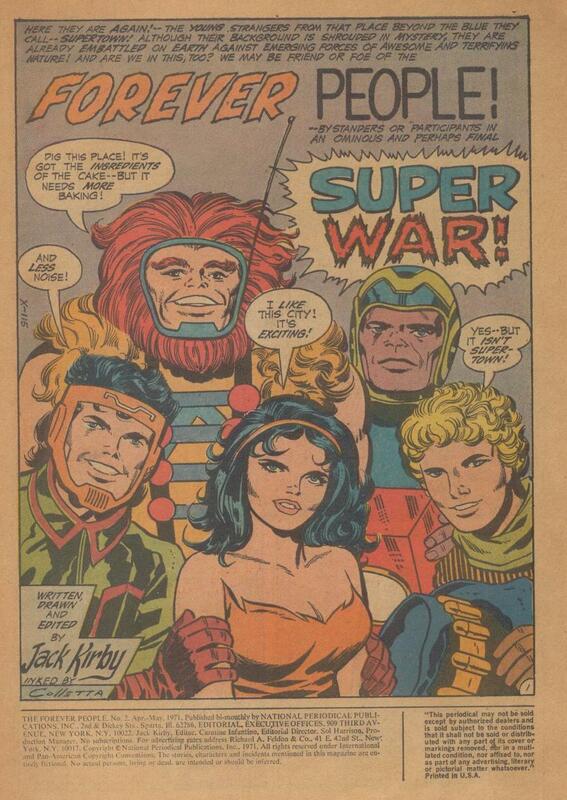 1971 was a good year for Kirby-Addicts. 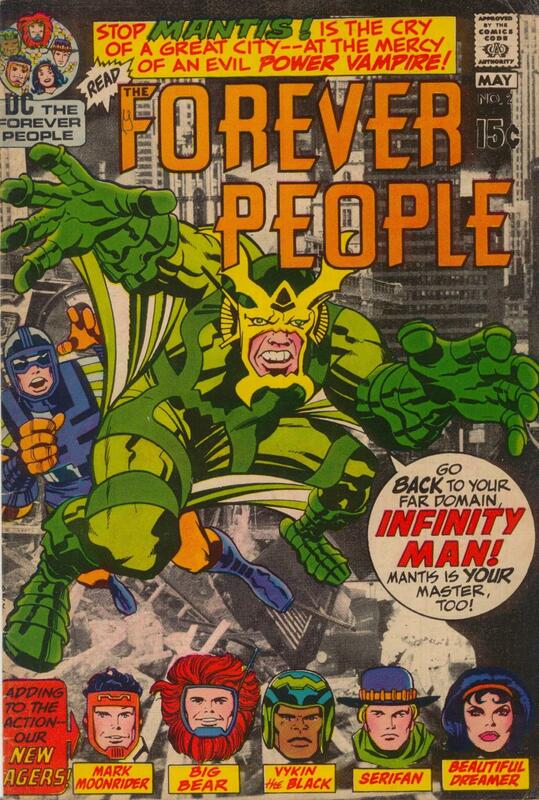 The third comic with a Kirby cover shipped. And like the other two Kirby-covered comics it also had 22 pages of Kirby words and art.